click the Pie below to see events page! If you’ve never been able to ride the technical jeep track climb to 1st Bench - this new trail is for you. Built for a beginner to intermediate rider, we’ve stretched out the ascent via the hidden valley. By incorporating a series of flat turn switchbacks and swoop type steps, we’ve made the 52 meter ascent easier and a lot more fun. Join us on the Sunday the 16th December for the inaugural ride! NEW MAPS, NEW ROUTES, NEW SIGNAGE! The guys from Table Mountain bikers have redesigned our new maps. We’ve used this opportunity to improve the flow of our existing trails, and to incorporate some new stuff. The Bone Doctor descent and The R.I.P descent - both to be found on the Bench To Bench route. The Bone Doctor replaces the old Bone Shaker on 1st Bench and the R.I.P replaces the old Slice on 2nd Bench. Both offering a longer sweeping descent with berms and switchbacks. 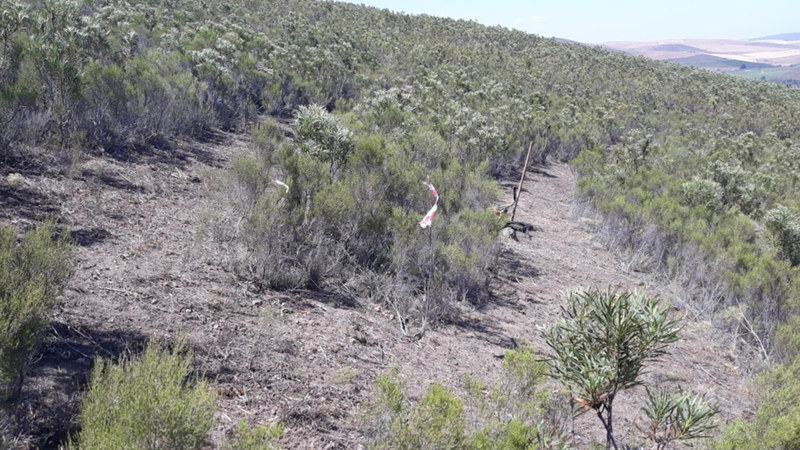 Look out for the new and funky little arrows indicating two green routes, one through the forest and another continuing through the sandpit around Greyton finishing along the Gobos river. Two light blue routes: one based on the longer Green route but including the two benches with views over Greyton – called Bench to Bench and the Genadendal loop starting and finishing at the historic church square. The dark blue ‘Wreck Route’ is longer but without the serious hills you’d find on the reds. The ‘Luislang route’ (red) is a short circuit with a great jeep track climb and way better meandering downhill for a quick adrenalin spike. 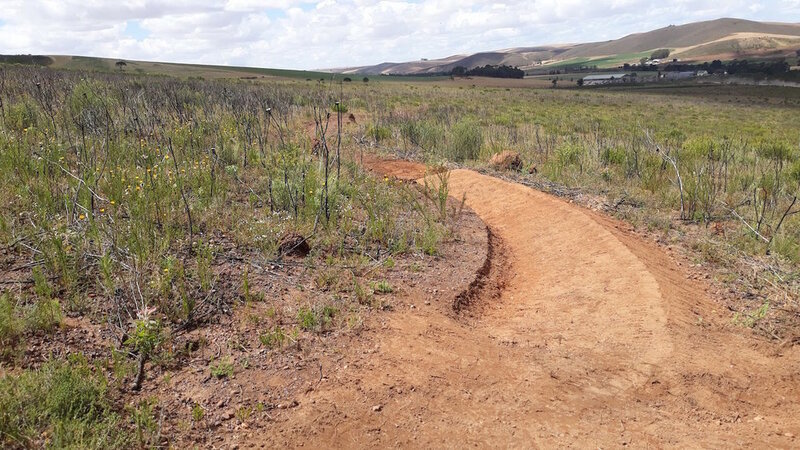 The Bakenskop red route requires a bit more work and time but includes a legend switchback single track climb to a high point not just for the view! Pick up the signage just outside The Oak & Vigne in DS Botha St. Just around the corner on Oak St you'll find Vanilla Cafe, this is where you collect your map and purchase your permit. Please display before you ride. 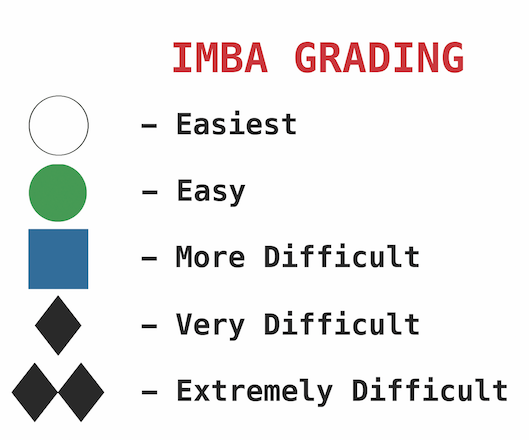 The new routes are marked really well and you should easily stay on track. It's also possible to download the gpx file to your GPS device or phone. 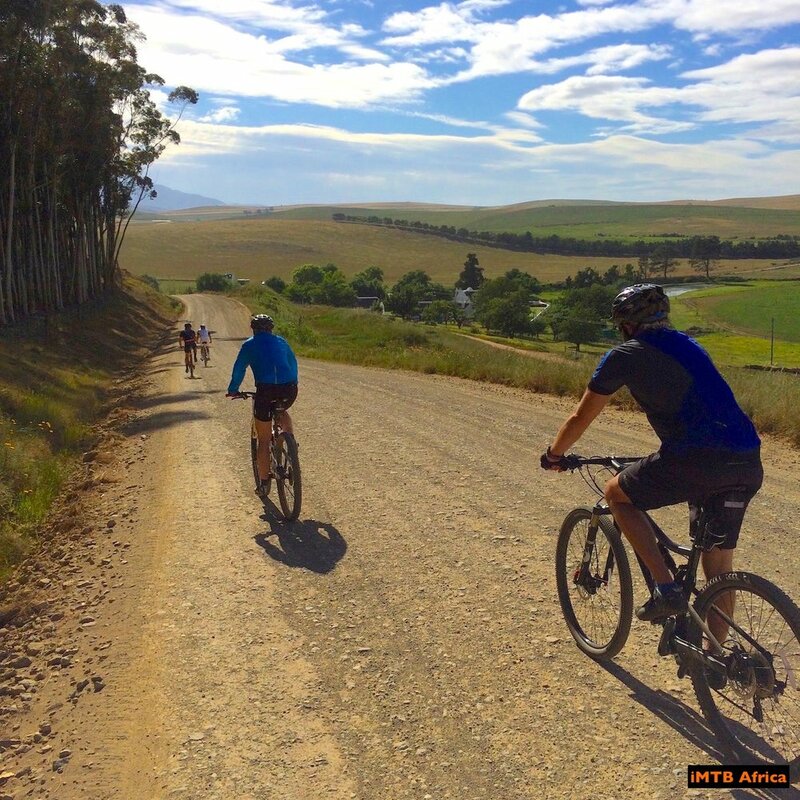 Greyton and Genadendal are wonderful places for a mountain biking weekend: There are several routes to ride; stunning scenery; a range of accommodation to choose from and those who are not so energetic always find plenty to do in our beautiful village. There are a number of places that offer Bikes for hire. 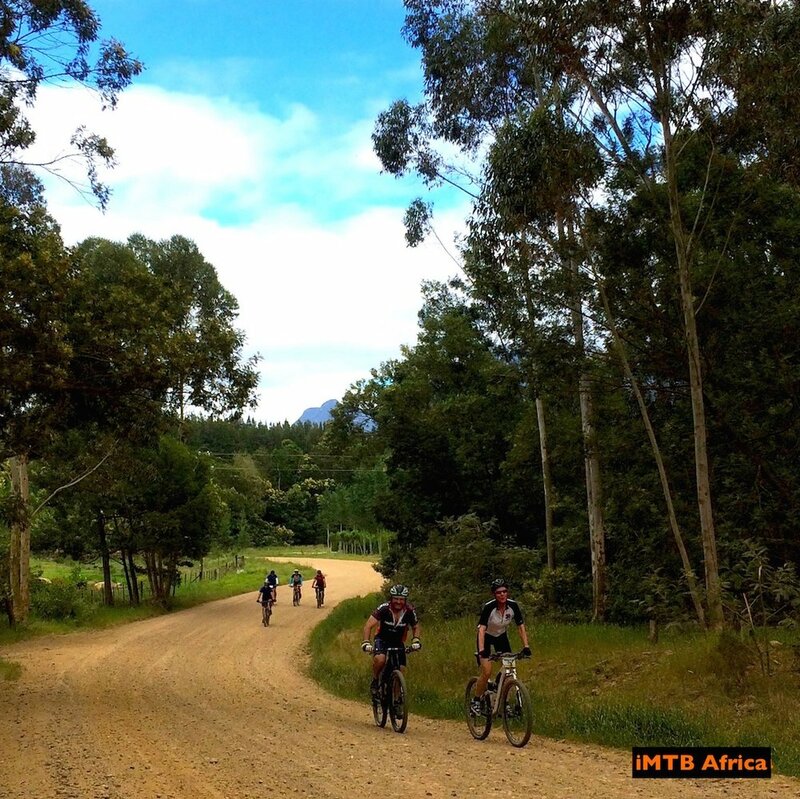 Several farms allow riding on their tracks by prior arrangement and some major cycling events take place each year in the area, the Greyt Escape MTB, The Greyton Tour, The Pie Run Gravel Grinder and Brew run. Check out the events pages!